Rowena's Inn Sandpiper golf club Wedding Ceremony photo - Best Vancouver wedding photographer Jozef Povazan Photography studio. 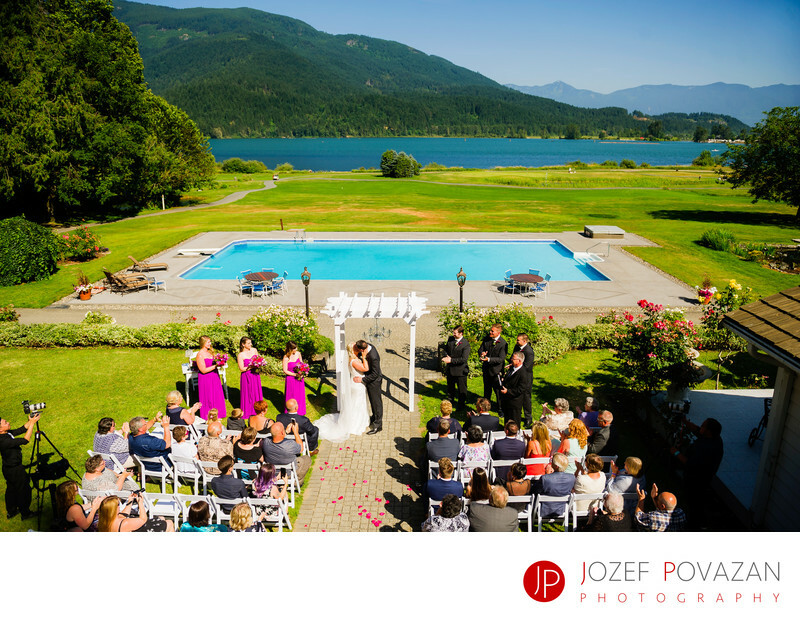 Rowena's Inn Sandpiper golf club Wedding Ceremony photo captured by Vancouver destination wedding photographer Jozef Povazan Photography. Scenic BC venue.